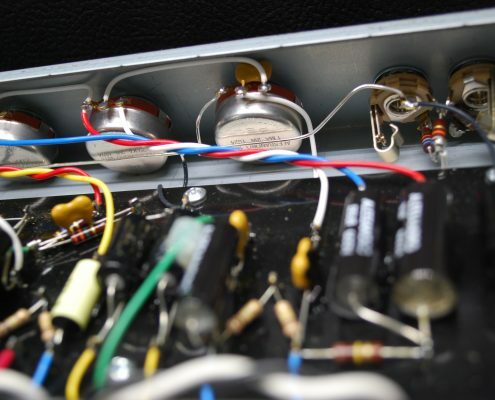 Looking to make a good thing even better? 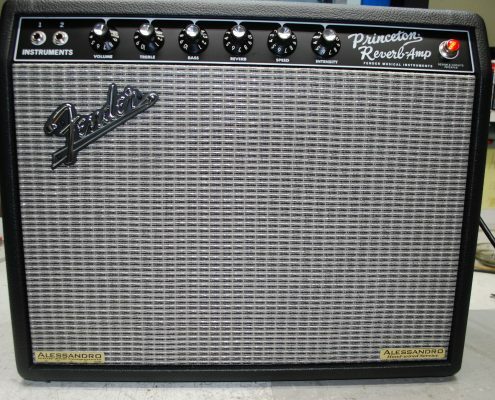 How about an Upgraded Princeton Reverb Reissue? 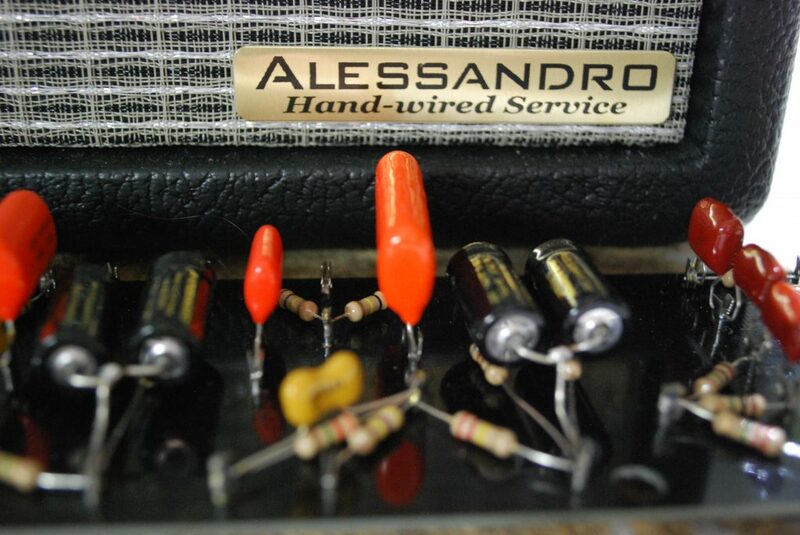 I’ve done a handful of this style build in the past, but am now making it one of our regular offerings. 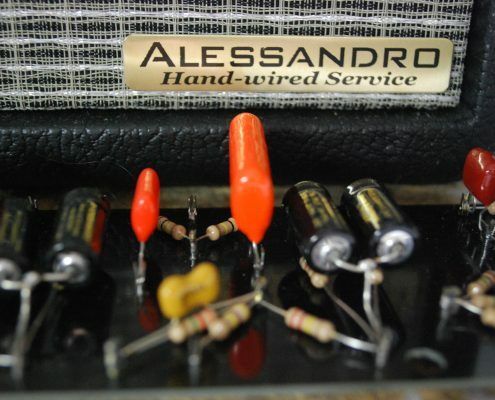 These are basically a “signature” version of the hand-wire service. 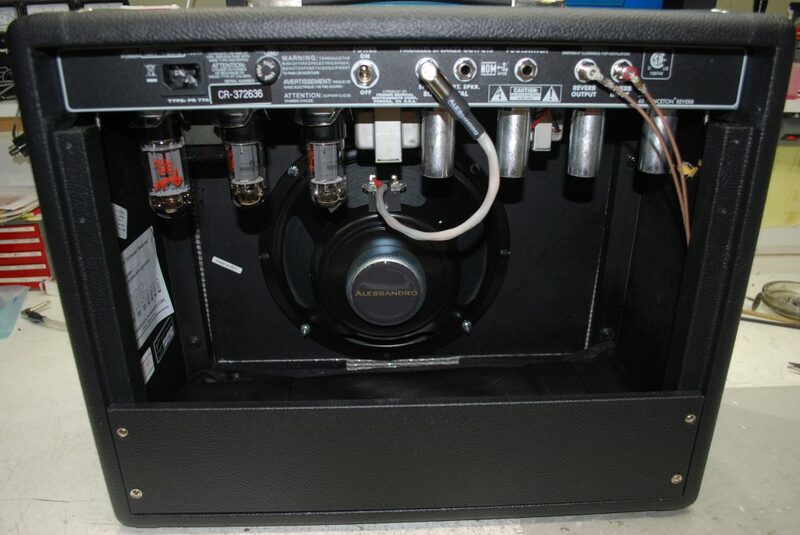 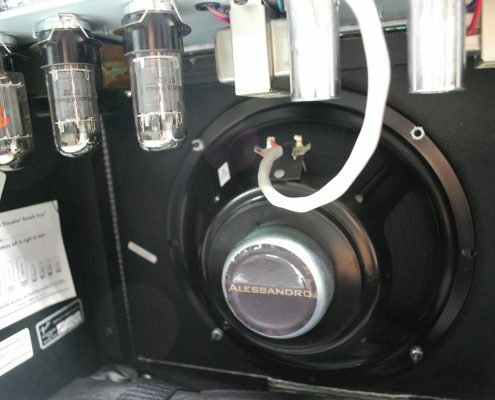 I am re-building these amps in the way I would, if I were building them for myself. 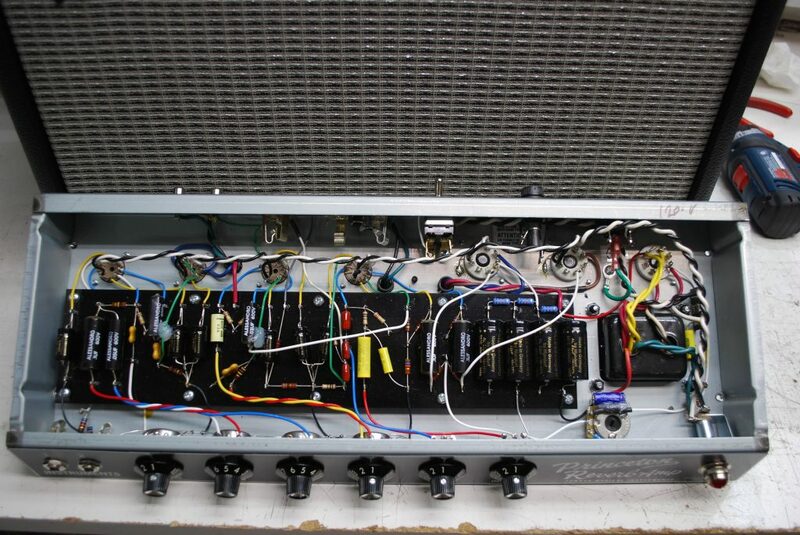 As much as I love vintage amps, years of experience has taught me how to improve and enhance them. 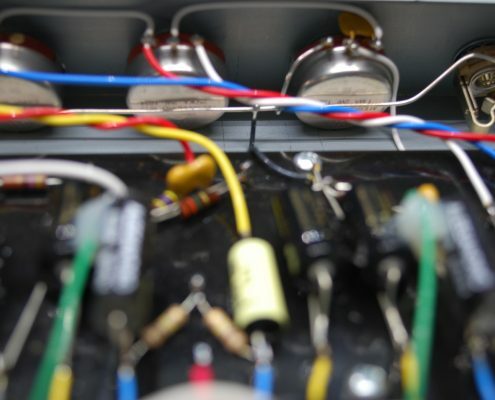 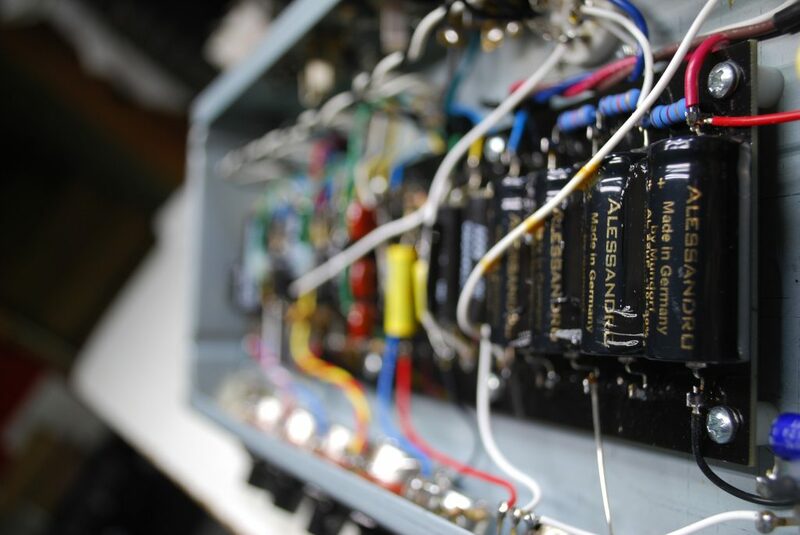 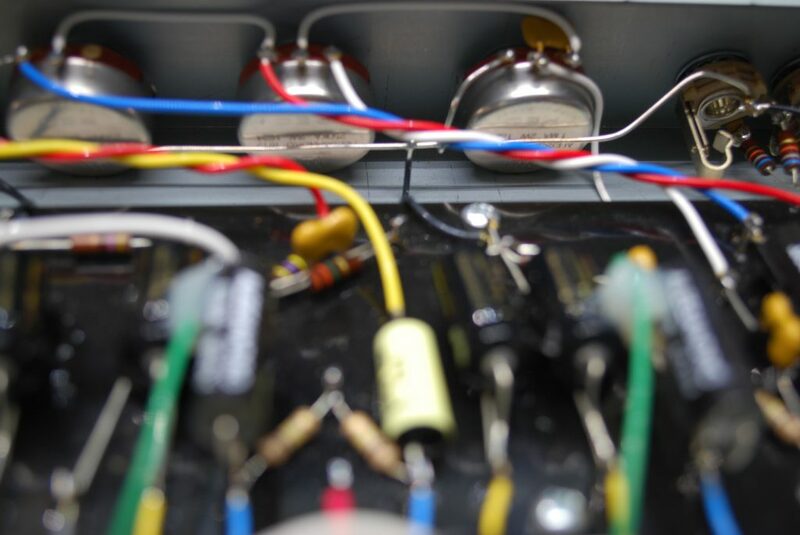 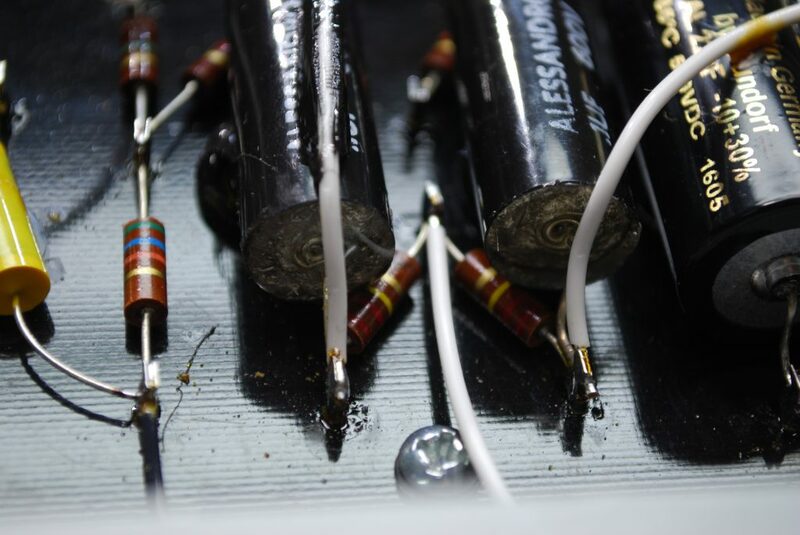 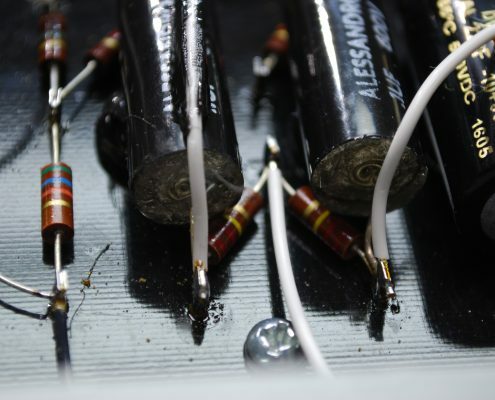 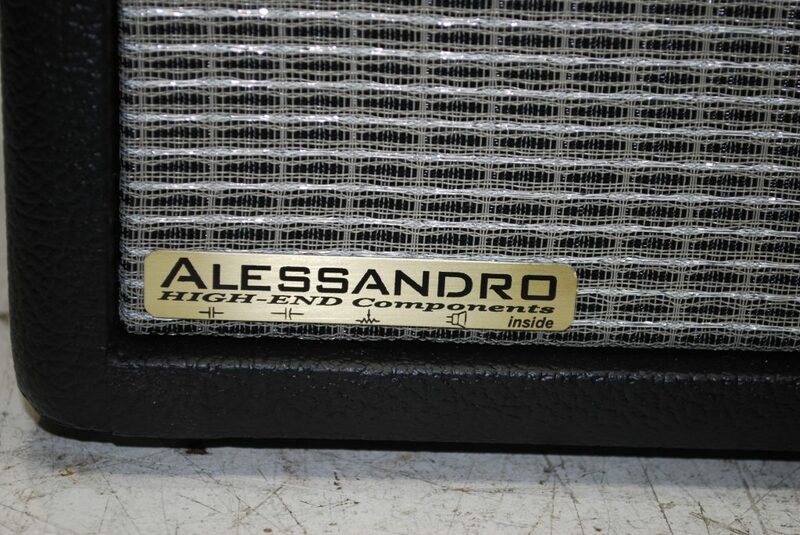 The goal of the hand-wire service is to make them accurate and representative of true vintage construction; however, these upgraded amps represent Vintage Continued, taking what should not be changed from vintage, and adding to it that which could and should be changed. 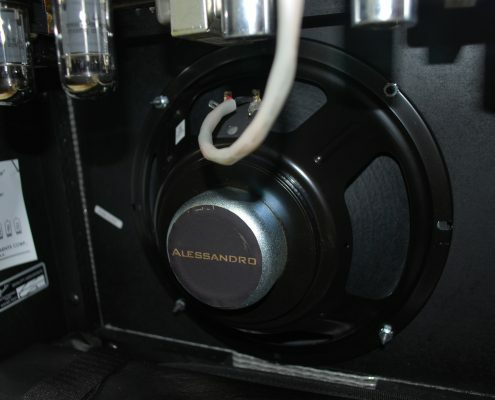 A typical question is “are these better”? 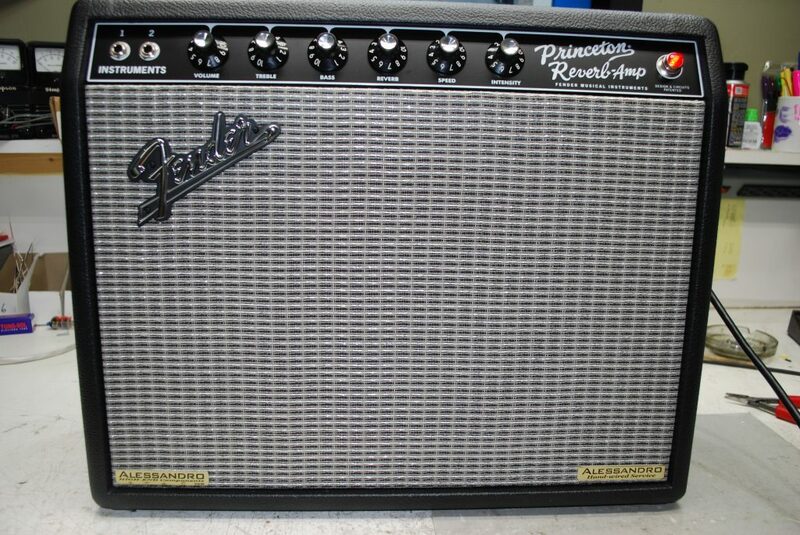 Well, they are not a better vintage Princeton Reverb (because the standard hand-wired service delivers an accurate representation of the original vintage version), but they do offer something more. 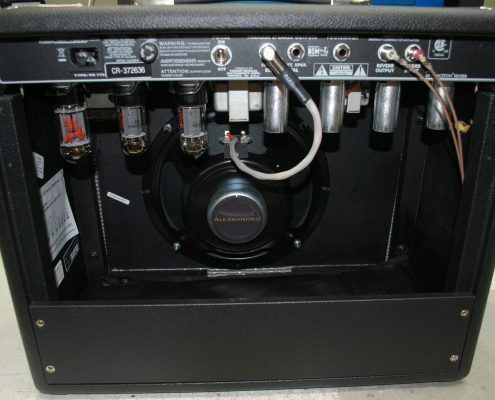 These upgraded amps are more dynamic, and offer a more usable frequency range. 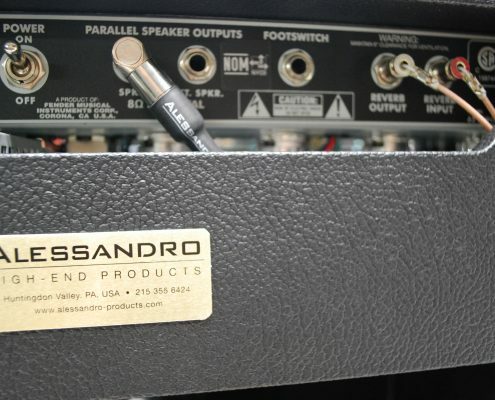 The bass is deeper and more articulate, while balancing the extension on the high frequencies. 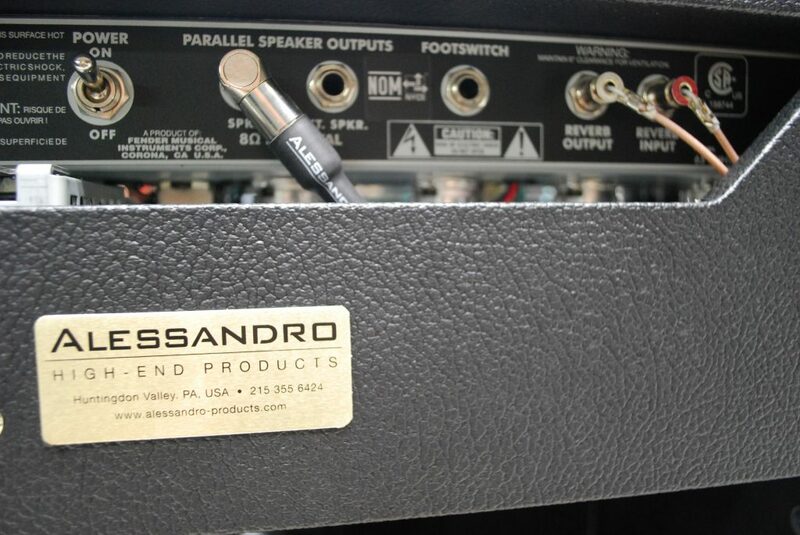 The distortion harmonics have better layering, and the amp’s usability range past 5 or 6 on the volume (an Achilles heel of a typical vintage Blackface amp), is now completely usable… and fun. 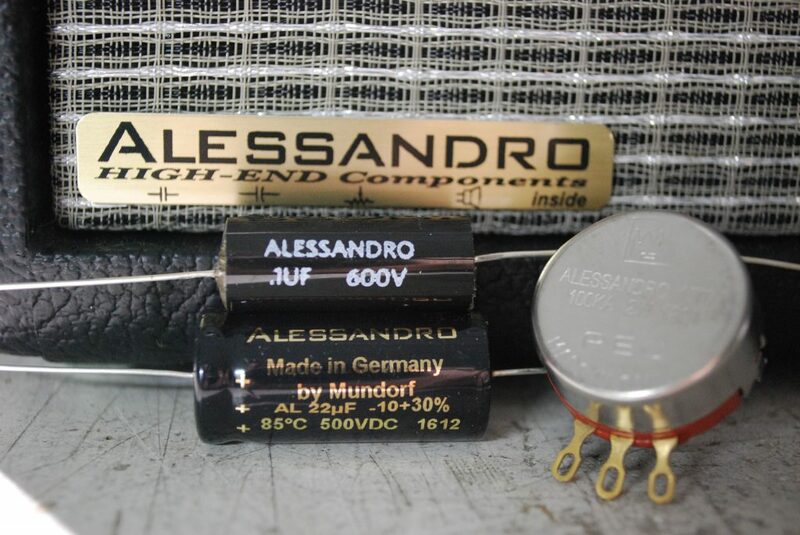 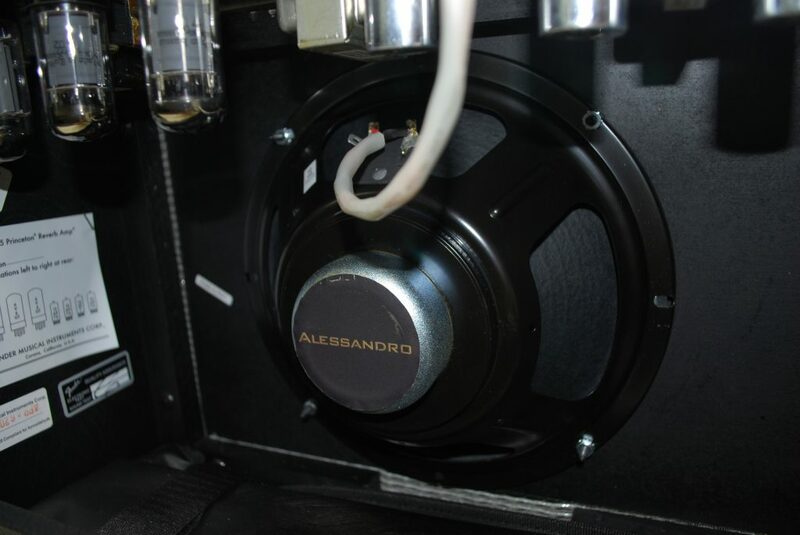 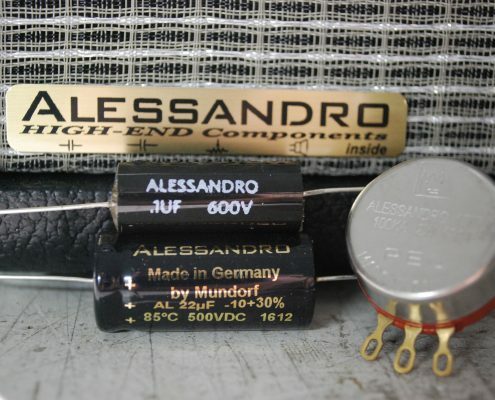 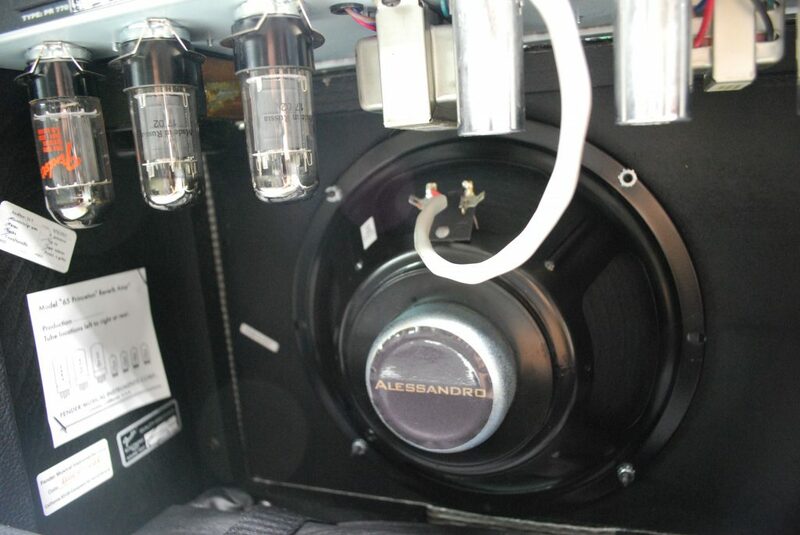 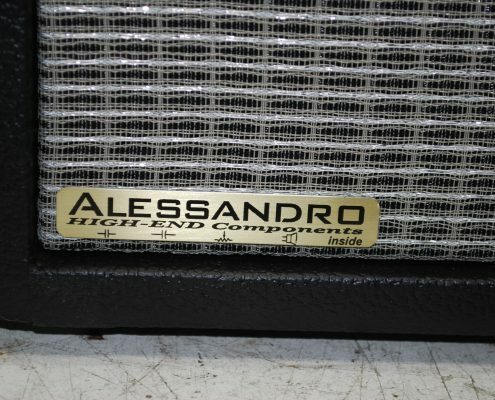 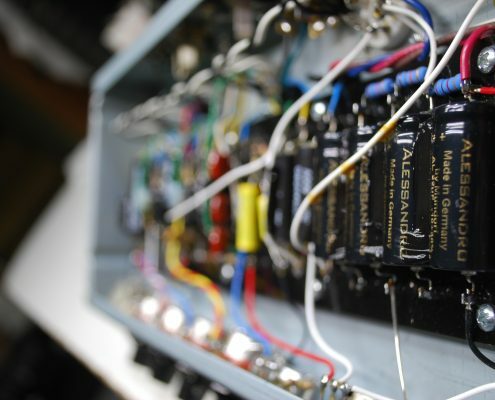 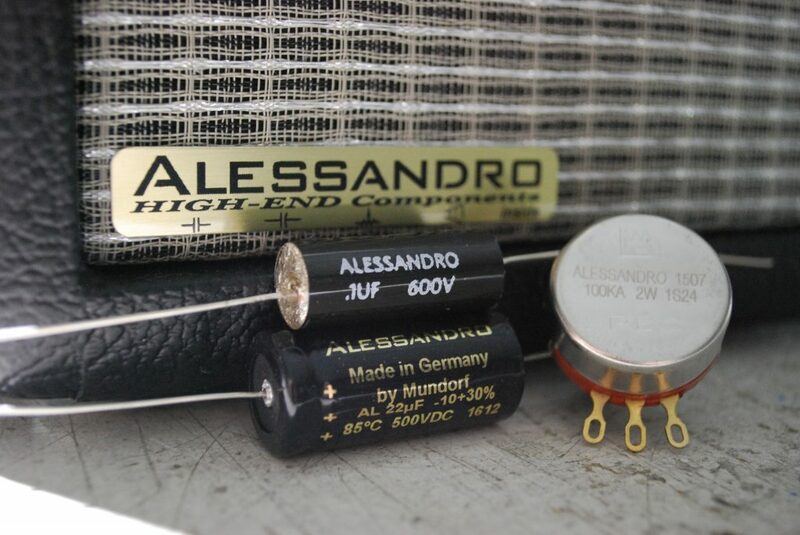 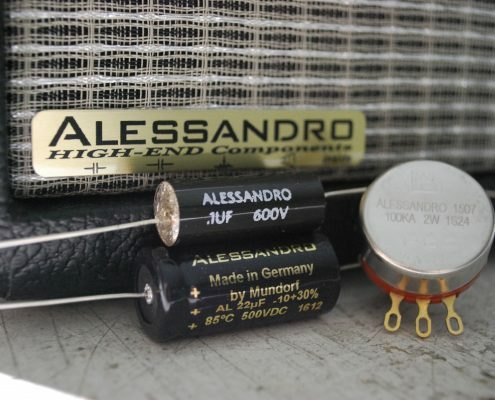 I’ve upgraded many of the components to Alessandro High-End components, to expand upon the vintage magic and to improve both function and reliability. 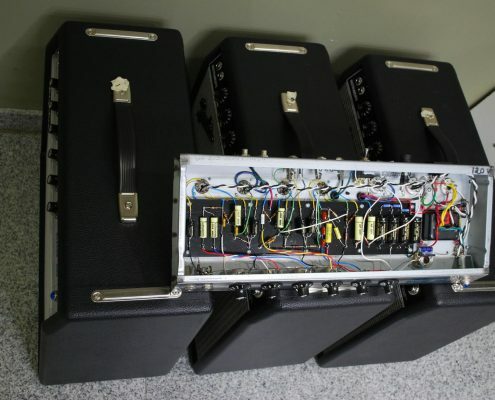 I will try and sign all of these that are built by my hand, which I will be doing for the foreseeable future. 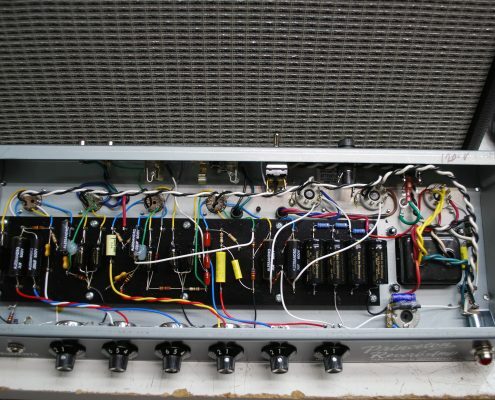 These upgraded Princeton Reverb Reissue Amps will be $1999, and I’m currently working on a version of the Deluxe Reverb, which will be priced at $2399. 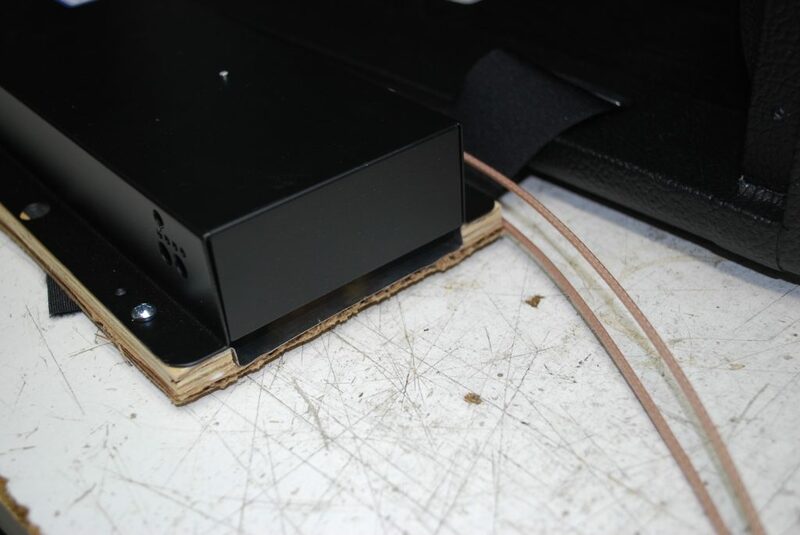 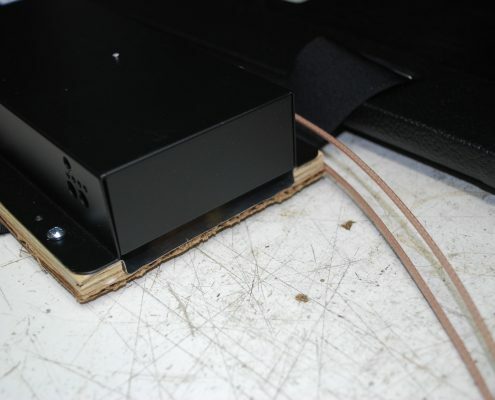 Contact me if you’d be interested in one of the first ones, or would like to put in an order in for a future build.